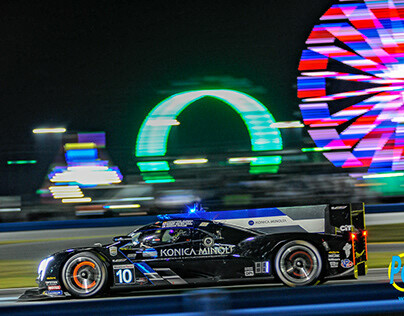 2019 ROLEX 24 AT DAYTONA, DPI CLASS at night. 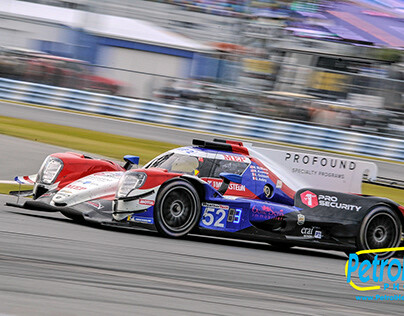 2019 ROLEX 24 AT DAYTONA, DPi Class. 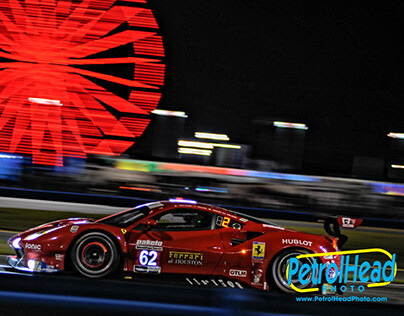 2019 ROLEX 24 AT DAYTONA, GTLM CLASS AT NIGHT. 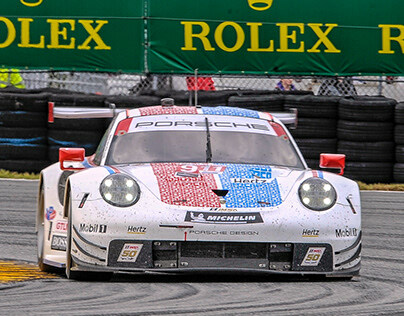 2019 ROLEX 24 AT DAYTONA, GTLM Class. 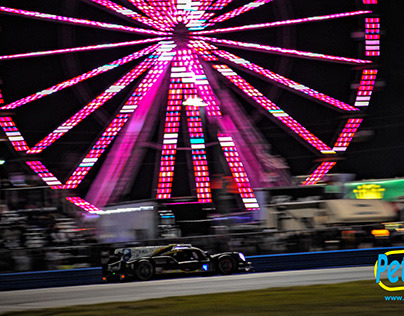 2019 ROLEX 24 AT DAYTONA, P2 CLASS AT NIGHT. 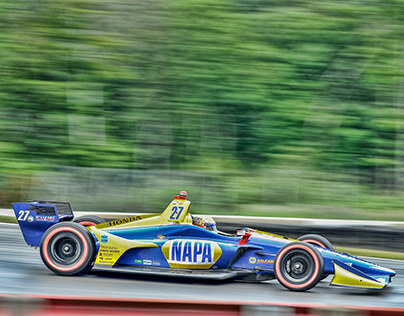 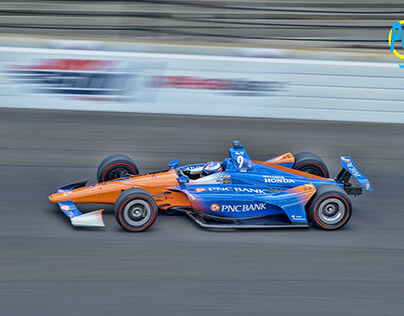 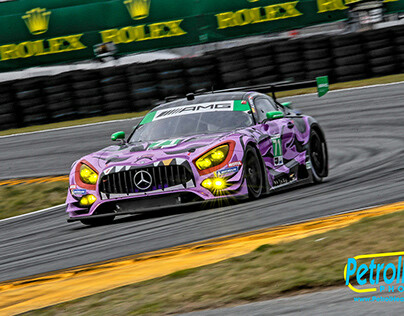 2019 ROLEX 24 AT DAYTONA, P2 CLASS. 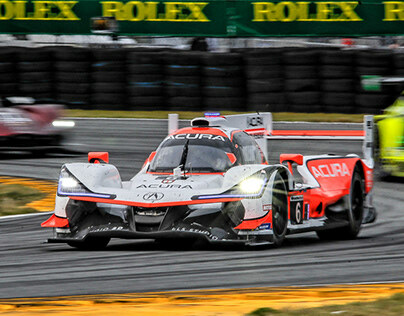 2019 Rolex 24 at Daytona, GTD class in the Day. 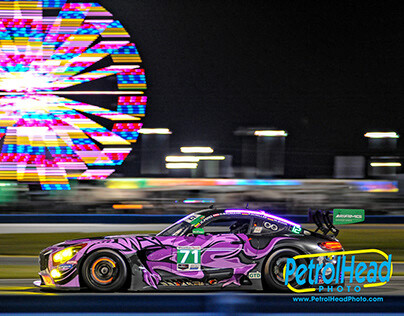 2019 Rolex 24 at Daytona, GTD class at Night. 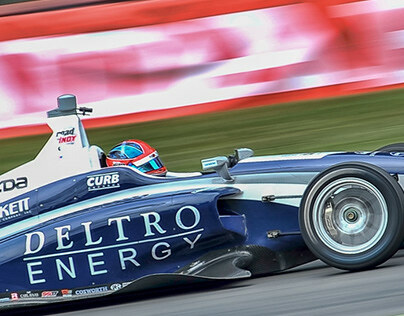 2018 IMSA GTD at Mid-Ohio SportsCar Course.